Your Local Source for Oxygen! We provide consulting and a full line of products to help you live your life to the fullest. 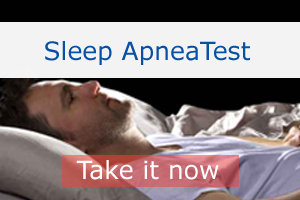 We offer a full line of CPAP machines, masks and supplies. Our full line of portable concentrators meet any lifestyle. 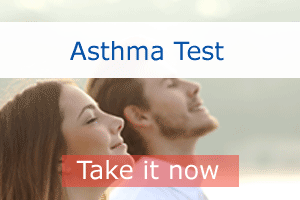 We will help make your breathing needs as easy and effective as possible! Lakeland Respiratory is an Alberta company independently owned and operated. We are committed and dedicated to providing quality respiratory care, products and services to both rural and urban areas. These include home oxygen therapy, sleep apnea testing, CPAP Therapy, Pulmonary Function Testing and other respiratory care services. Each location is locally owned and operated. We have over 20 years of experience and a professional team of dedicated staff including Registered Respiratory Therapists and Certified Respiratory Educators focusing on the client and encouraging their independence wile meeting their respiratory health needs. Our area of coverage encompasses North Eastern and Central Alberta including Edmonton, Red Deer and surrounding areas. We provide quality respiratory healthcare solutions and technology while assisting our clients. 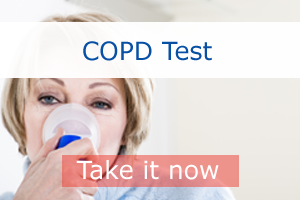 Give us a call to discuss your respiratory health needs at 1-800-6685-359. Choose us, you won’t be disappointed! Julie was so helpful and caring in working with my mom in testing her for sleep apnea. Would not hesitate to refer Lakeland Respiratory of Camrose to other individuals! Julie provides a wealth of knowledge with great service. Moving you in right direction to a happier, healthier lifestyle!